$101 billion in digital commerce was sold by merchants using the Magento platform in 2016*, making it a market place of considerable standing and interest for the global ecommerce industry. 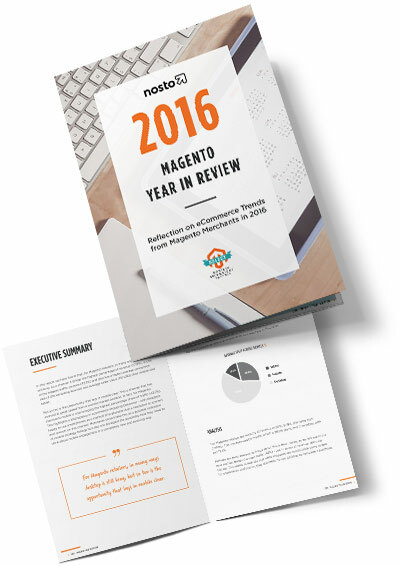 We here at Nosto have used data collected from over 800 million visits to Nosto powered online stores running on Magento in 2016 andbroken down our findings by device in thisfree 20 page benchmark report. How Does Your Store Stack Up?